We are involved in manufacturing, exporting and supplying of the top quality Saddle Stapler (SH-03) from China. We are facilitated with state of the art equipment and superior grade components for fabricating the Saddle Stapler. We package the Stapler in tamperproof materials so there is no compromise on the quality of the product. 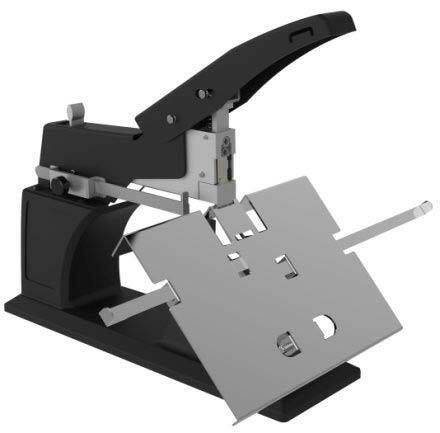 We are offering Saddle Stapler (SH-03) to customers at highly competitive prices.